This book weaves together the life stories of five extraordinary contemporary Tibetans involved in environmental protection… In the politically fraught and ever-worsening situation for Tibetans within China today, it is often said that the only possible path for a better solution will be through a change in the way that the majority Chinese society thinks about and understands Tibetans, their aspirations, histories, and desires. This book provides the first such account by drawing readers in with beautiful narrative prose and fascinating stories, and then using their attention to demystify Tibetans, cultivating in the reader a sense of empathy as well as facts upon which to rebuild an intercultural understanding. It is the first work that seriously aims to let the Chinese public understand Tibetans as both products of an admirable culture and as complex individuals negotiating religious ideals, economic change, and sociopolitical constraints. In short it opens up a whole new way of understanding Tibet. …We are indebted to Ian Rowen, Cyrus K. Hui and Emily Yeh for the English version published in 2015… This book is a must read not only for scholars and experts interested in contemporary Tibet but for anyone concerned with environmental issues. The author addresses one of the most fundamental problems, which concerns the whole world: the ecological protection of Tibet, a country that became a colony of China in the 1950s and is currently facing the looting of its natural resources. He highlights the many difficulties met by environmentalists in China and especially Tibetans, and the risks they face, including long prison terms and even murder. 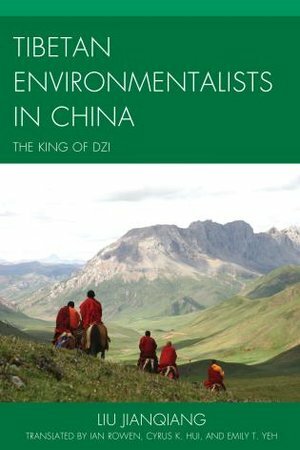 This book also demonstrates that ecology is a field where Tibetans and Chinese can meet on an equal footing and work together in mutual respect. Nevertheless, their fight is far from over and recurring events show that Chinese authorities continue to trample their own laws and to destroy the Tibetan environment, without respect for its holy sites, its rivers, its pastures, or its land. Directed by Zero Chou (2007). Script translated by Ian Rowen. Directed by Zero Chou (2003). Subtitles translated by Ian Rowen. Also known as ‘Drag Queen Tao’, this concerns Roy, a young priest who also happens to have had, in his other guise as part of a travelling drag-show, an idyllic affair with local fisherman Sunny. When Roy’s asked by Sunny’s mum to officiate at her son’s funeral rites, all kinds of desires and memories well up… A small, slow, elegant film, mixing poignant lyricism with droll humour to mostly charming effect. 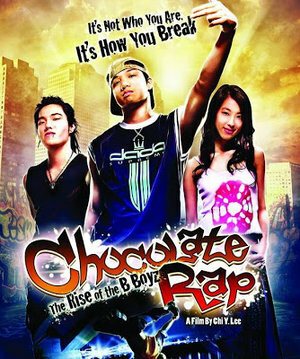 Directed by Lee Chi-yuarn (2006). Subtitles translated by Ian Rowen. As an important diagnostic method in febrile disease, tongue inspection has been highly valued by doctors throughout the ages. 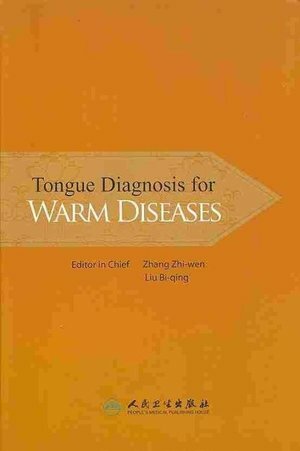 This book is an excellent introduction to warm disease pathology and its affect on the tongue. With over 100 photographs to illustrate the various changes and commonly seen patterns and formula recommendations, this book is a useful reference tool for students and practitioners alike.